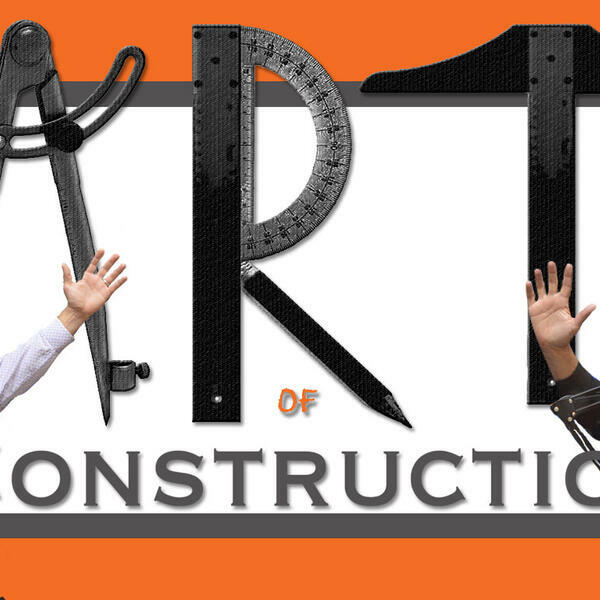 On this episode of THE ART OF CONSTRUCTION, we have an illuminating conversation with Tim Zorich, Sales Consultant and Hardware Specialist at Mountain View Window & Door. Tim has over 40 years experience working with decorative hardware and shares his wealth of knowledge on how to make the hardware side of your project go smoothly. Tune in and learn the reasons why thinking about hardware early on in your project can help you hit your budget and result in the aesthetics you are striving for.